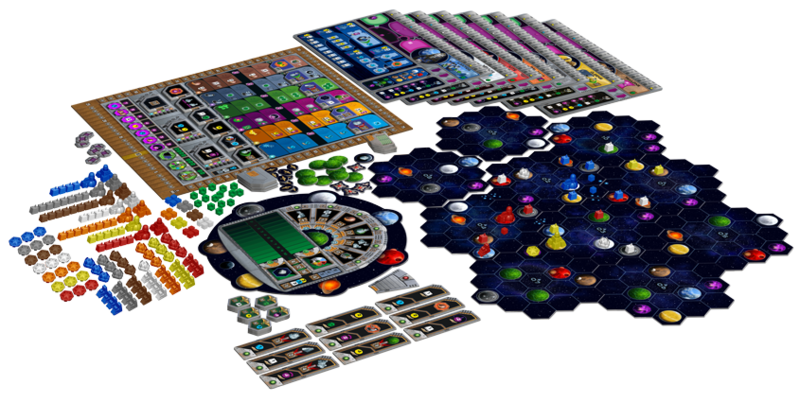 Z-Man Games has released their follow-up to Terra Mystica in the form of Gaia Project. Instead of just building a world to your liking, you are now able to spread out among the stars and make entire systems, and more, and put them under your guiding control. By exploring, managing your resources, dealing with threats, and working with your economy, you can create the greatest empire that the galaxy has ever seen. Your journey across the stars begins now. Having mastered every corner of your home world, your people now look to the skies and the many unclaimed planets that wait in the far reaches of the galaxy. The environments of many of these new worlds will inevitably be incompatible with your species’ unique physiology. But this is no hindrance to you. Rather than slowly adapting to new climes, you possess the power to bend the very fabric of planets to your will, creating new frontiers for you to explore. Boldly build your galactic civilization. 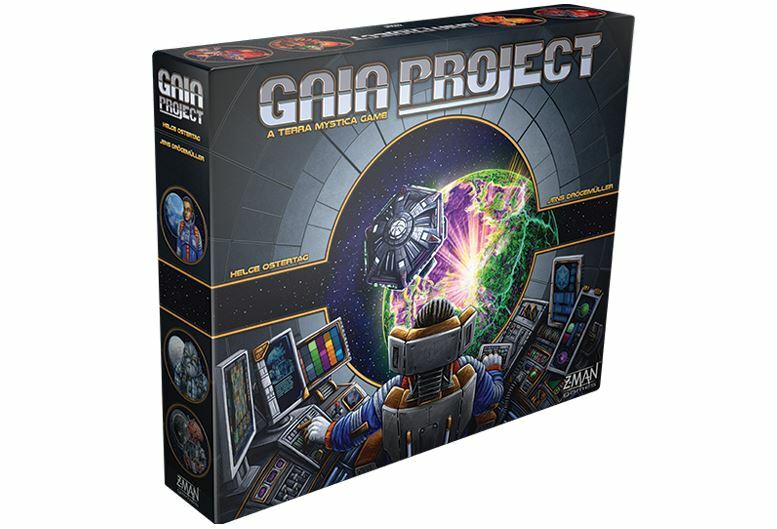 Gaia Project is available now!